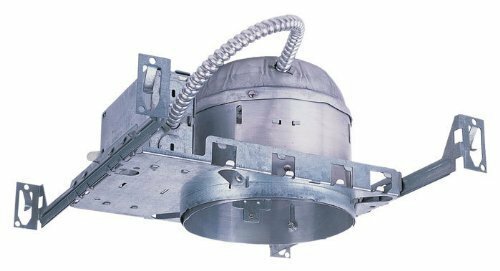 Features: New construction housing Brackets come with pre-installed nails Includes standard LED plug Can size: 4" Air Tight & IC Rating LED Bulb and trim are not included. This listing is for 6 pieces of housing only. If you have any questions about this product by spot26, contact us by completing and submitting the form below. If you are looking for a specif part number, please include it with your message.